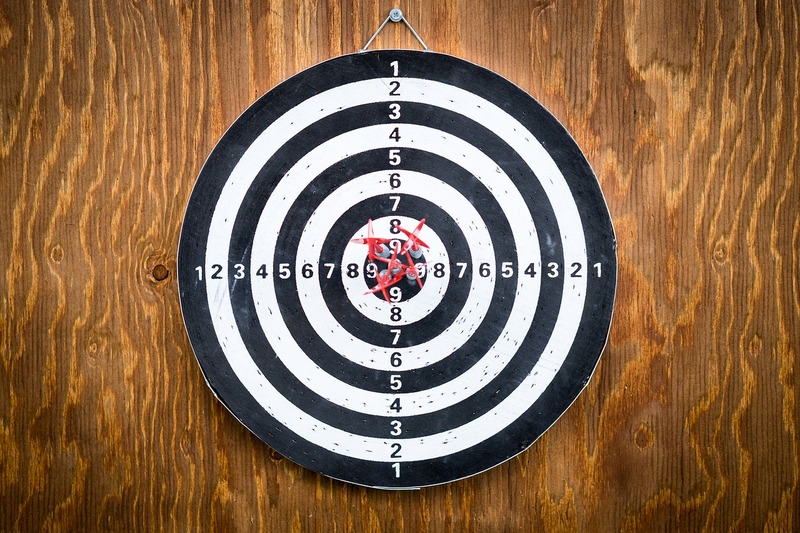 As a business owner, we know you have heard the words “target market” before. Yet, we often hear people say, “Well, anyone can use my product, so everyone is my target market.” Even if everyone can use your product, that doesn’t mean everyone is your target market. These days crowdfunding, the collective effort of large groups of people coming together usually via the internet to support an organization they believe in, and capital campaigns go hand in hand. Crowdfunding has become an industry of its own in the past five years. For example, in 2013, the crowdfunding economy grew over $5.1 billion worldwide. (Don’t get that number confused with the $511 million Jurassic World made a couple of weekends ago.) With websites like GoFundMe, Kickstarter, Indiegogo and Pledgie, crowdfunding for your capital campaign is easier (and more successful) than ever. But how do you begin to make a successful campaign using crowdfunding? As an inbound marketing agency, we’ve got a few tips to provide. Six to be exact.